Software vendor audits are on the rise, there is no escaping that fact. The challenge is how to ensure complicance, mitigate the risk the audits bring and better still avoid them altogether. This recorded webcast will give you best practice guidance to do all this. This animation will give you an overview of the future of Software Asset Managment. 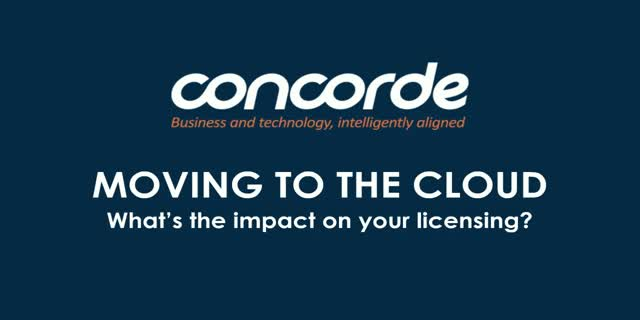 How the ever-changing world of IT is creating greater complexity than ever when it comes to managing software assets, giving great opportunity for innovation but greater risk around licence compliance and control. SAM is a critical part of the Asset Management discipline in ITSM. Traditional SAM simply integrates with the CMBD, but Future SAM does this and so much more. It should underpin key business decisions in Change Management, support Incident and Problem Management, and integrate fully with Configuration Management to deliver a complete and accurate view of the software and hardware asset estate. More than that, a strong SAM capability will enhance your Service Desk capability, and support project management through Hybrid IT transformation projects.